SculpSure, the latest advance in noninvasive body contouring is a game changer! 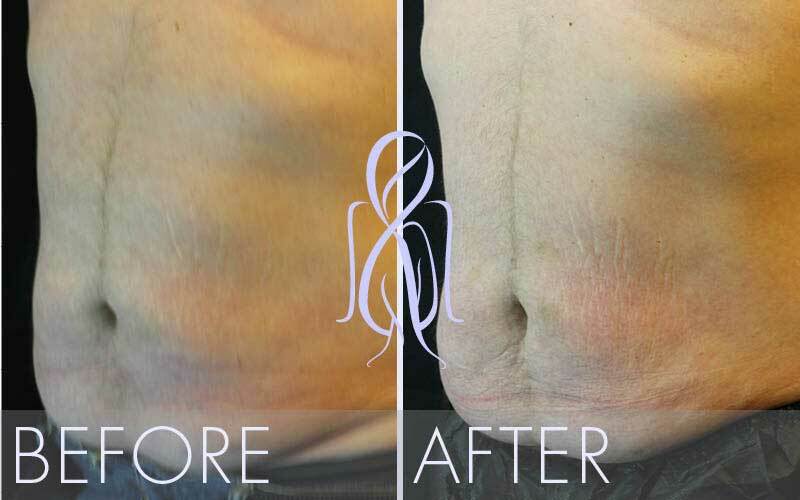 No suction, no freezing, no painful massage, and none of the potential side effects of freezing fat (cryolipolysis) like nerve pain and “shark bite” irregularities. Fat Reduction at the Speed of Light! 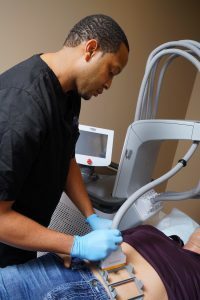 Unlike older technologies that came before it, SculpSure utilizes a laser wavelength to selectively target the fat cells. 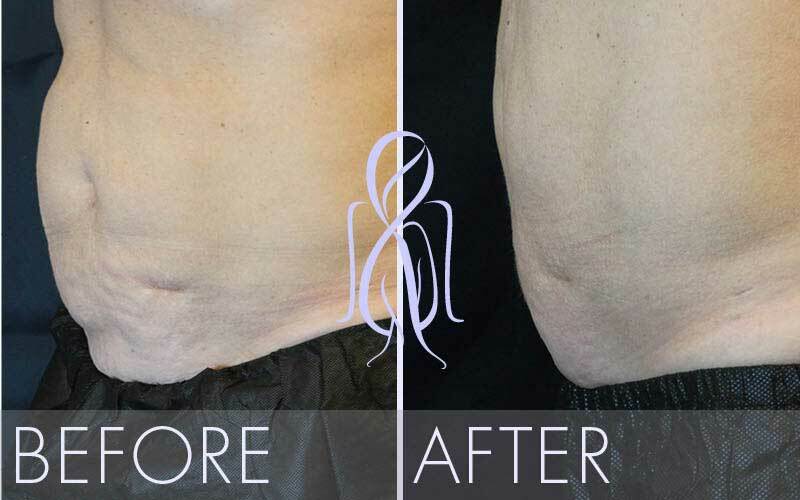 The result is selective treatment of the stubborn fat deposit in half the time of cryolipolysis. SculpSure® reports a remarkable 95% rating in customer satisfaction. There’s no surgery, no pain, and because there’s no downtime, you can get right back to work or play with progressively enjoying a new, more sculpted body. Atlanta Face & Body is the first plastic surgery practice in Atlanta to offer this breakthrough procedure. 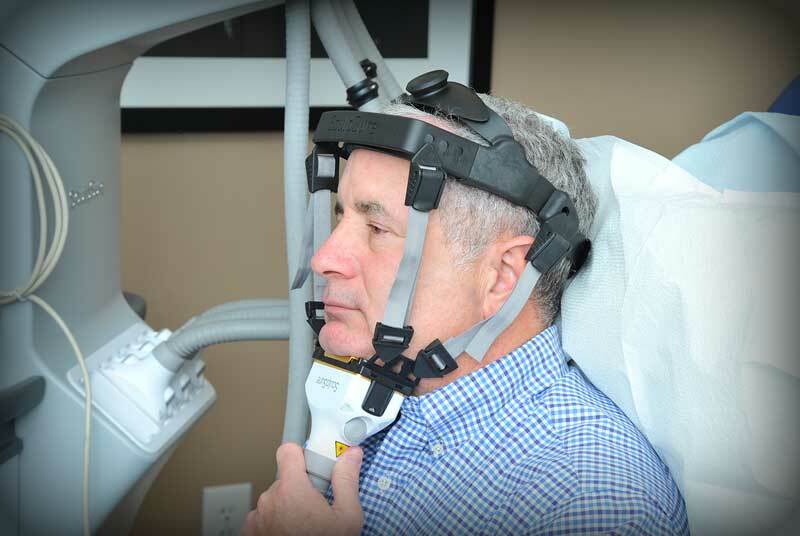 SculpSure is FDA-approved to treat the area under the chin. Patients report remarkable improvement after initial treatment.